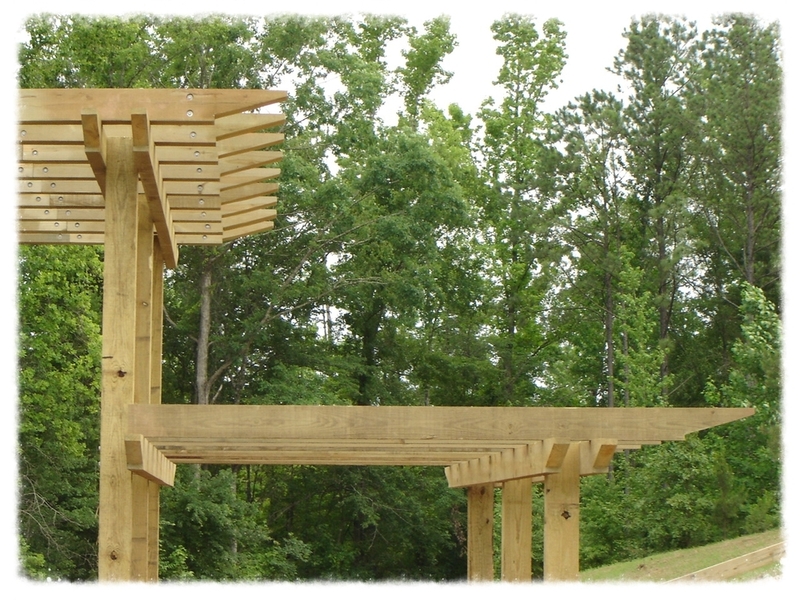 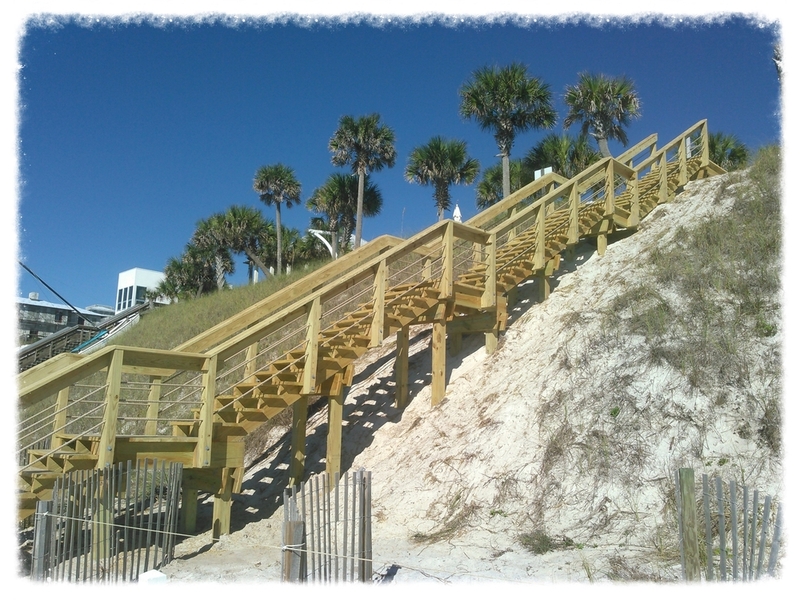 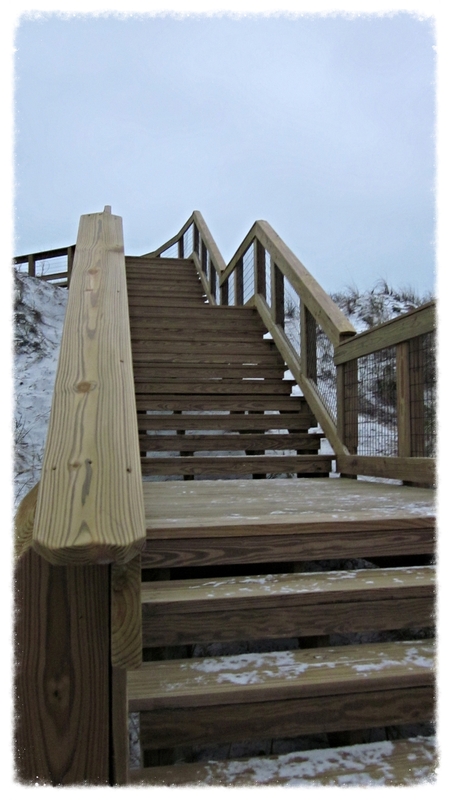 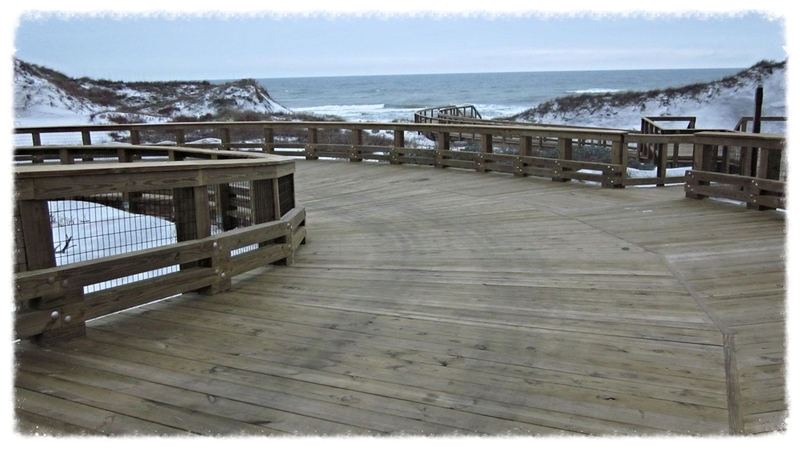 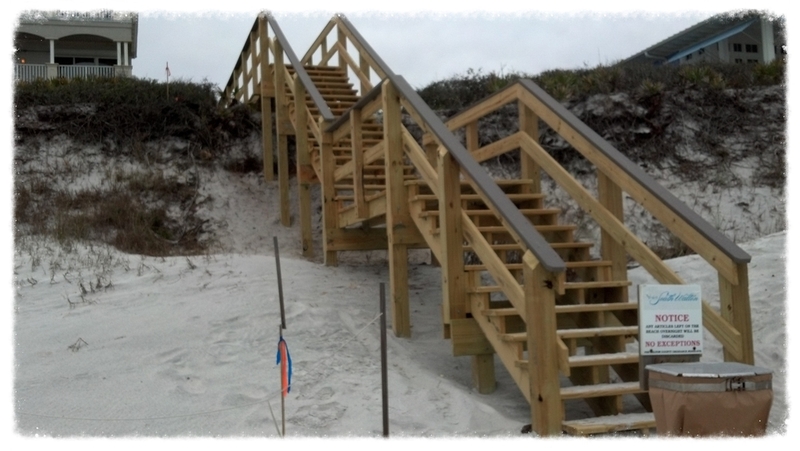 Backwoods Bridges specializes in the design and construction of custom timber beach crossovers and beach access points. 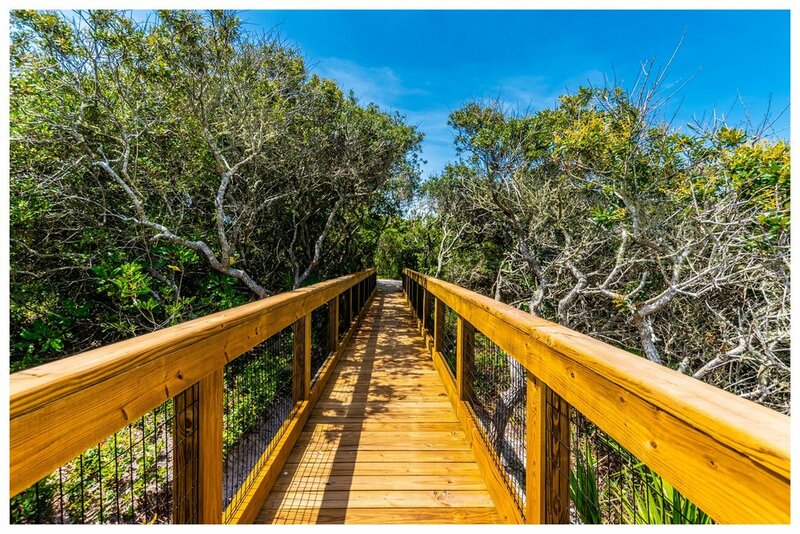 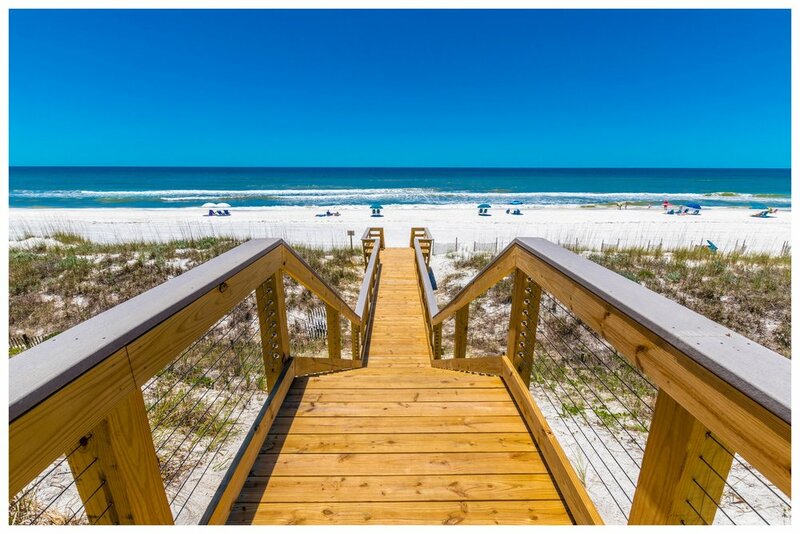 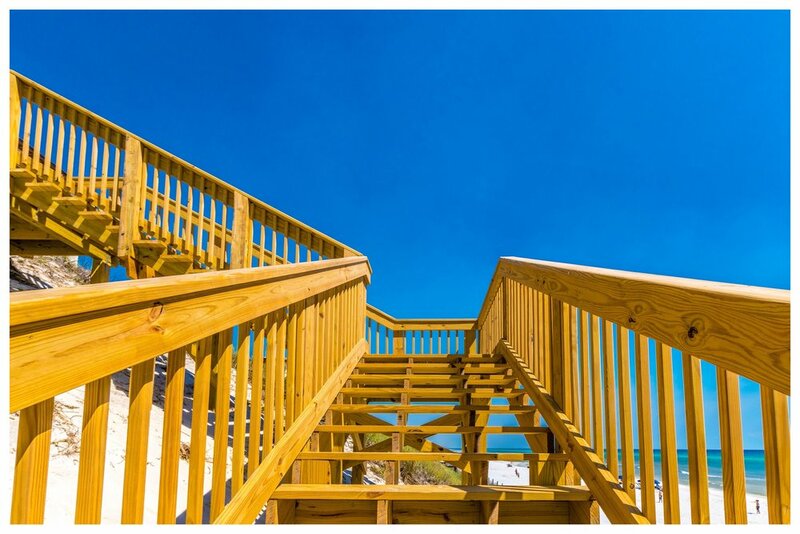 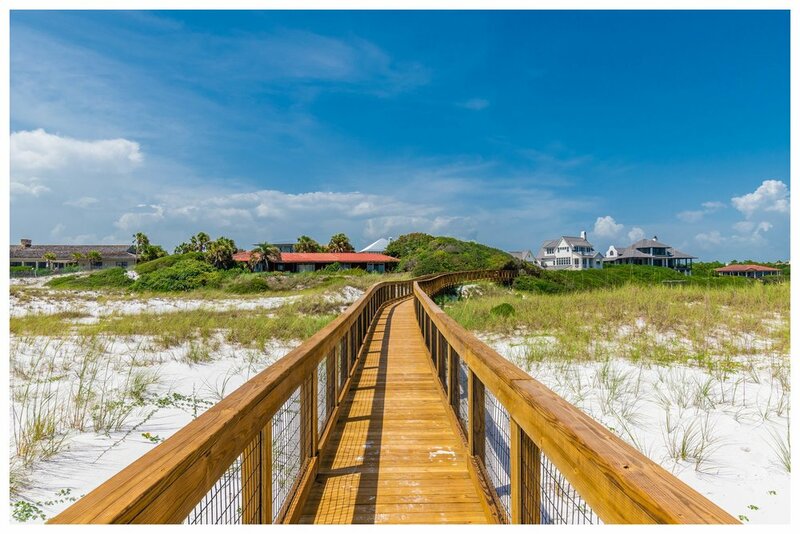 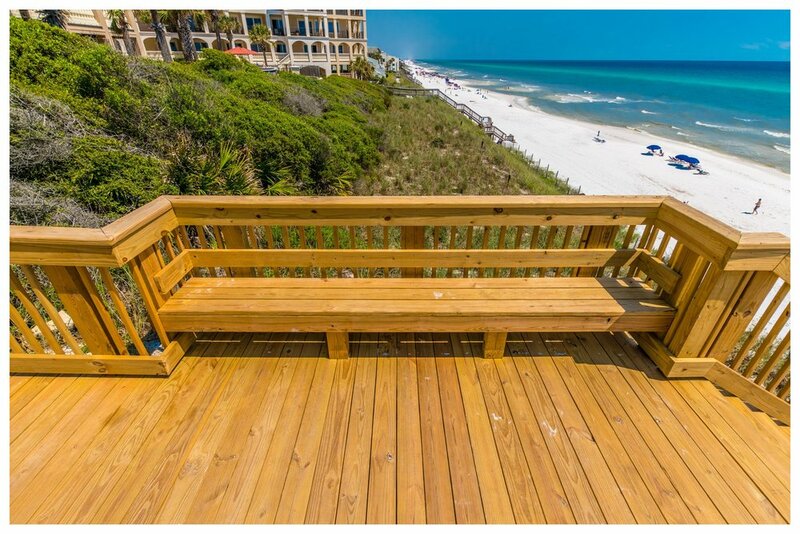 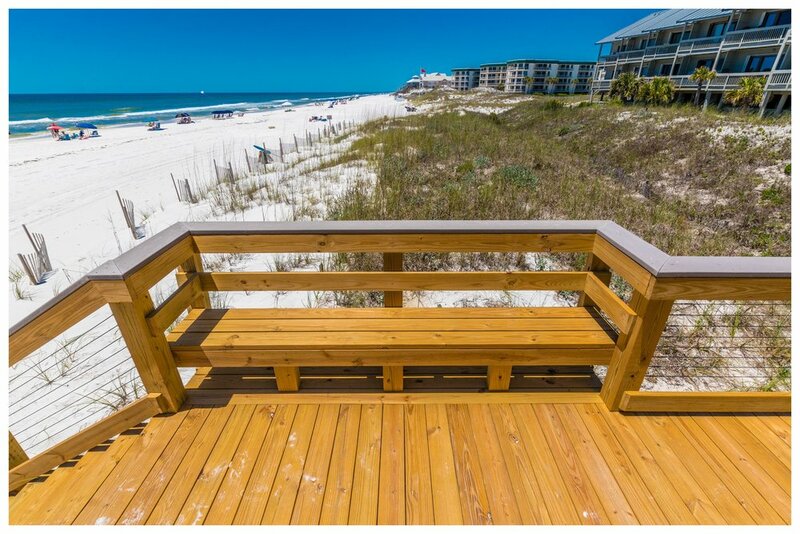 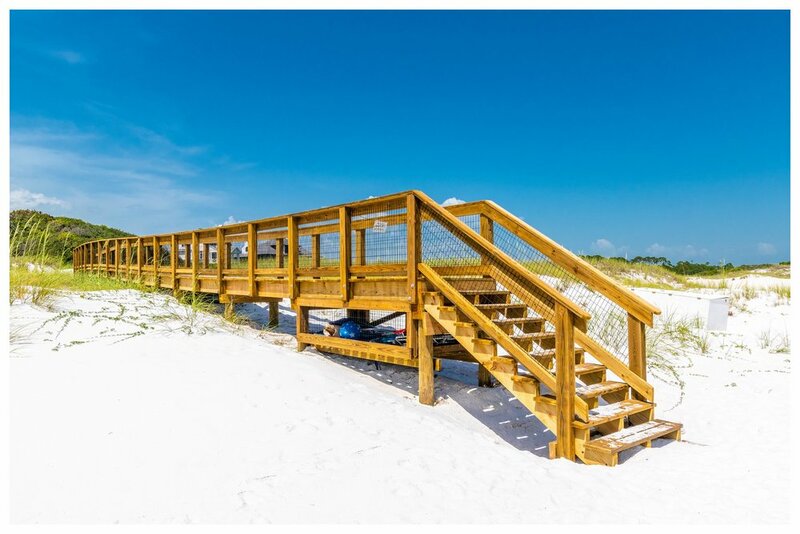 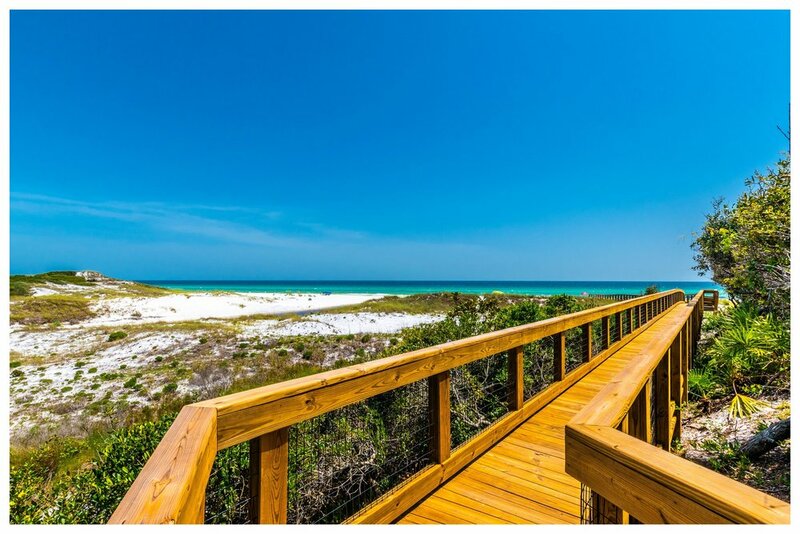 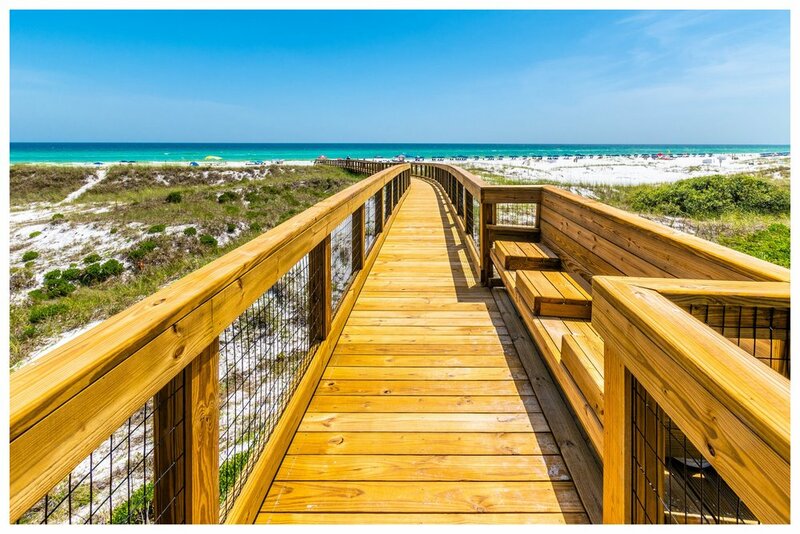 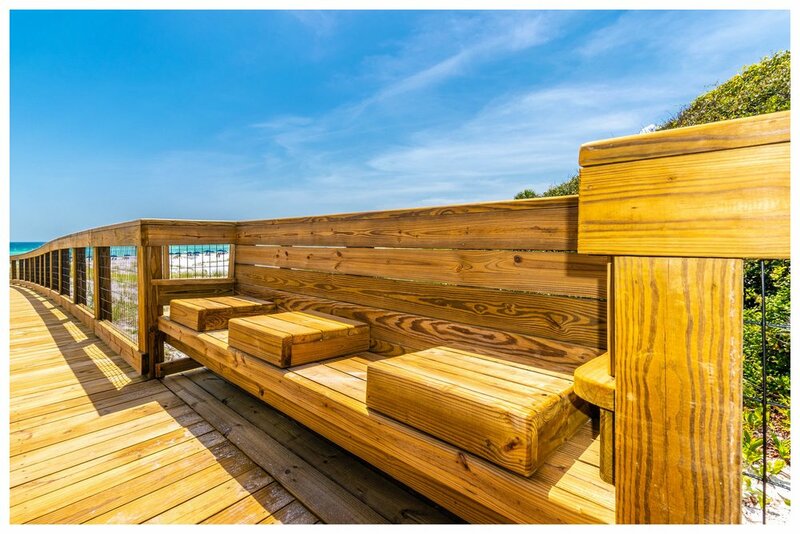 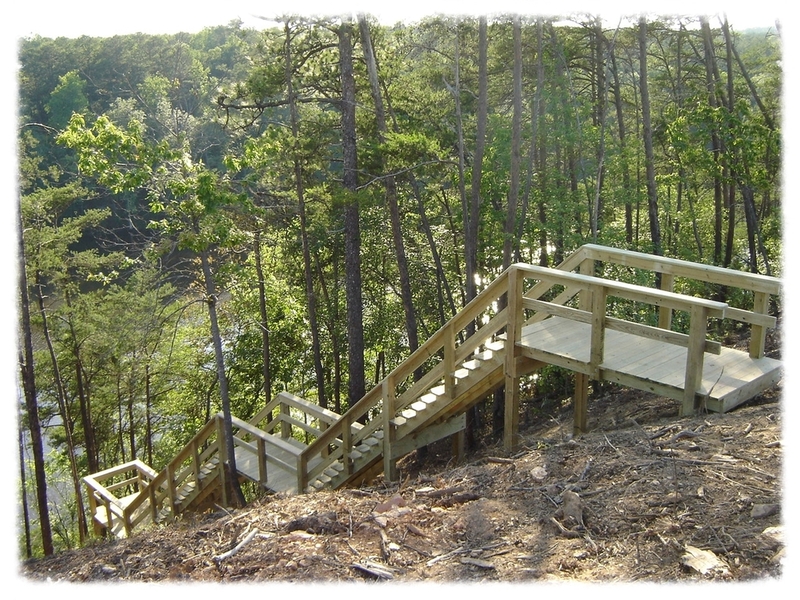 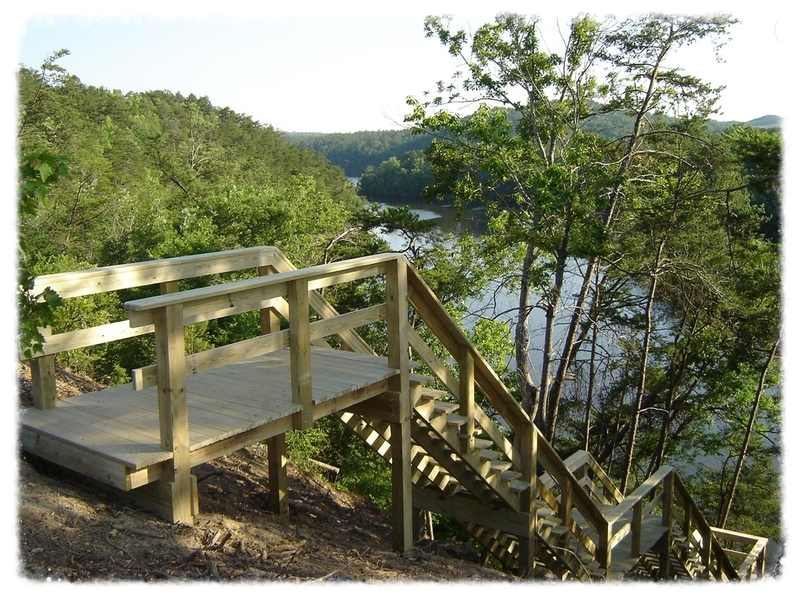 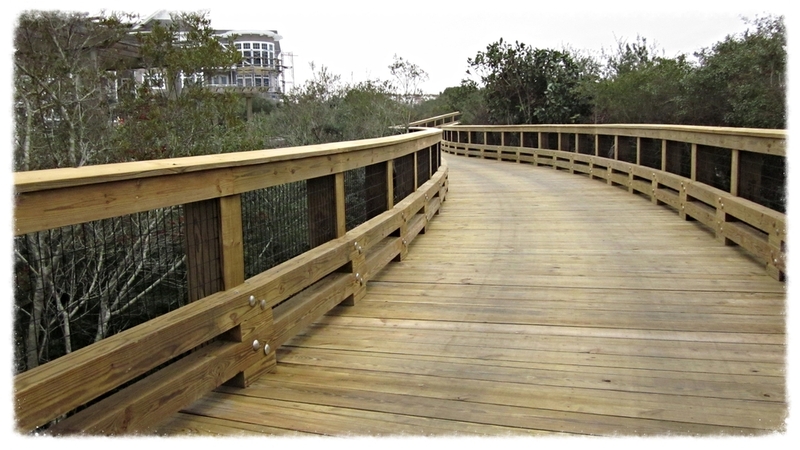 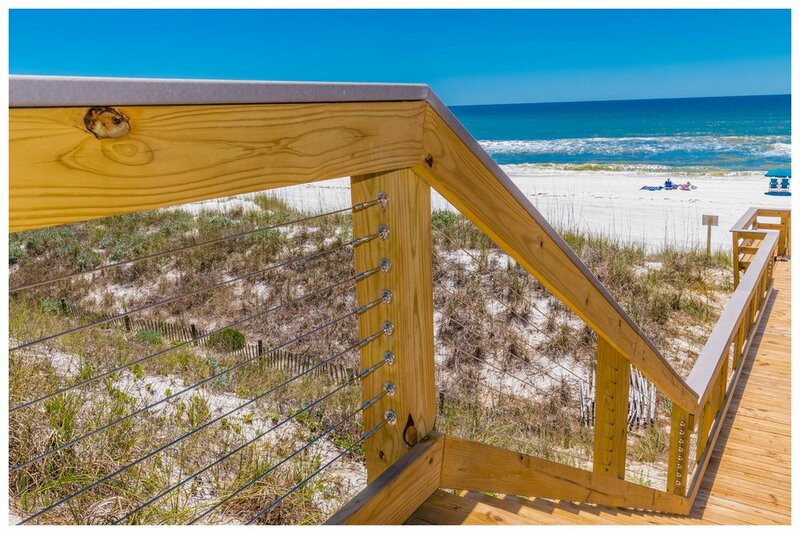 Backwoods Bridges Beach Crossover Division utilizes only the most carefully selected lumber and materials for both their structural and aesthetic properties in order to construct custom beach crossovers and access points including elevated boardwalks and handrails. 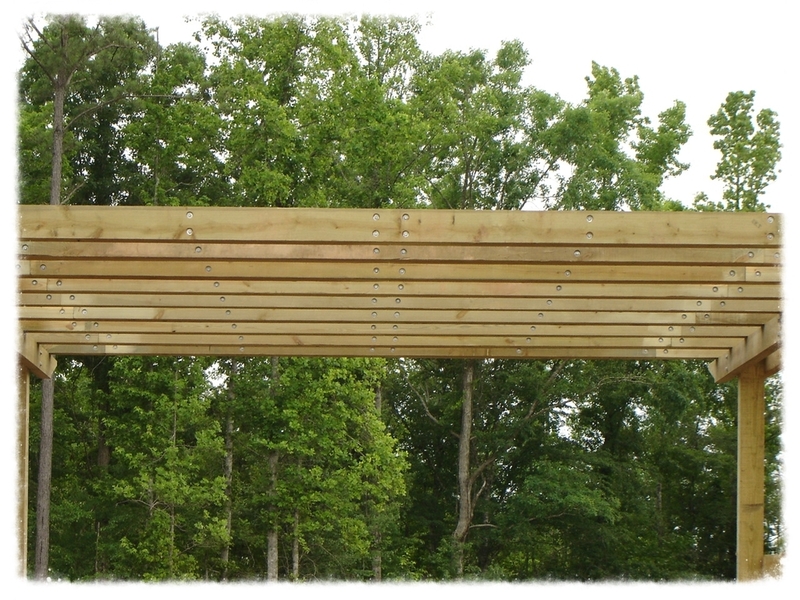 Our teams take pride in both the quality of our work as well as our commitment to environmentally conscience construction methods. 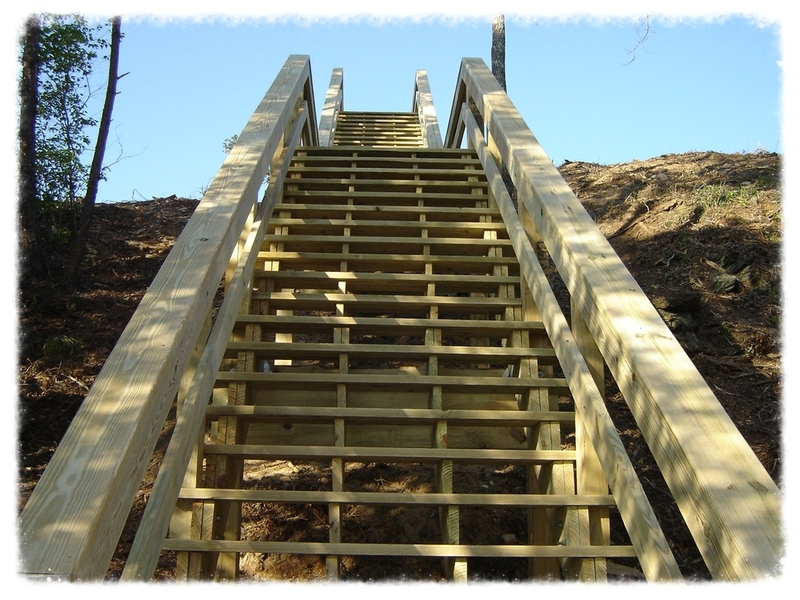 At Backwoods Bridges we specialize in a construction method known as "top- down" construction which allows us to build in areas that are difficult to access such as wetlands, lakes and beaches without any equipment touching the ground. 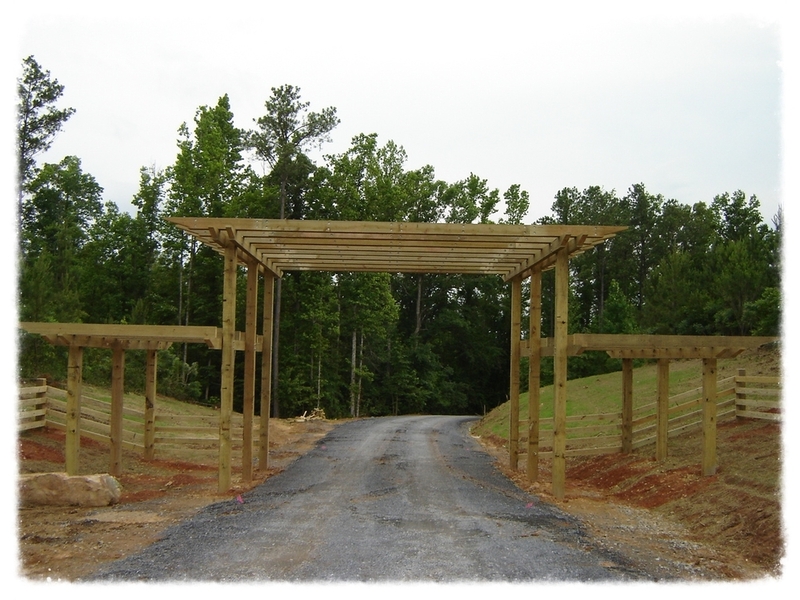 This building process greatly reduces disturbance to wildlife, vegetation and the topography of the environment. 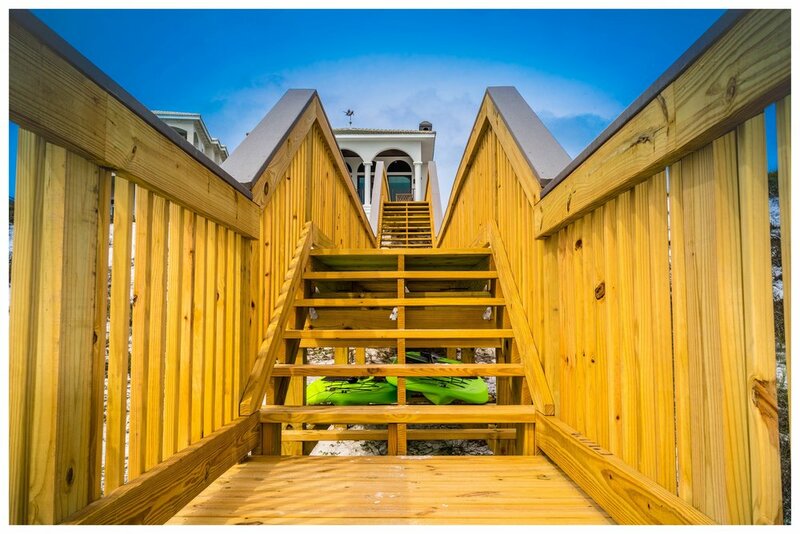 Dune Crossover and Private Beach Staircase. 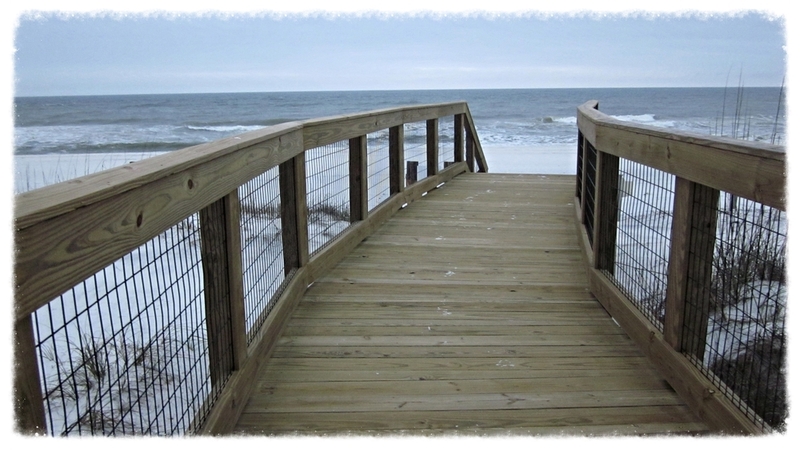 Beach Access and Timber Boardwalk. 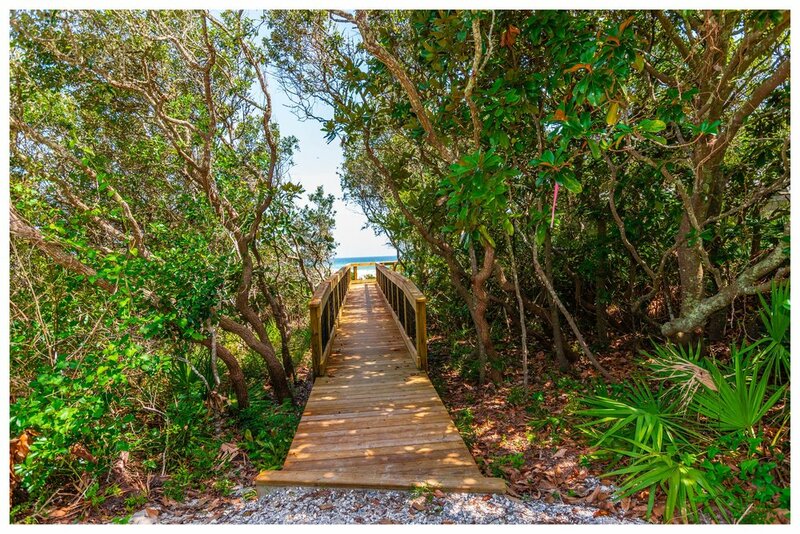 Private Beach Access and Wooden Boardwalk. 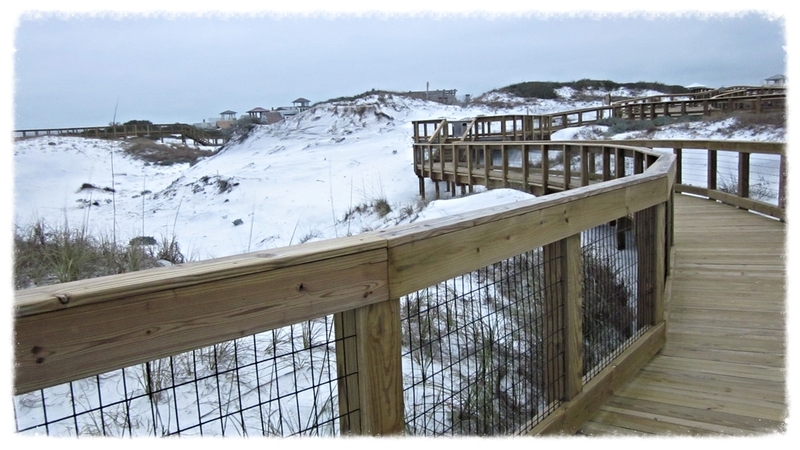 Beach Access & Dune Crossover with Boardwalk. 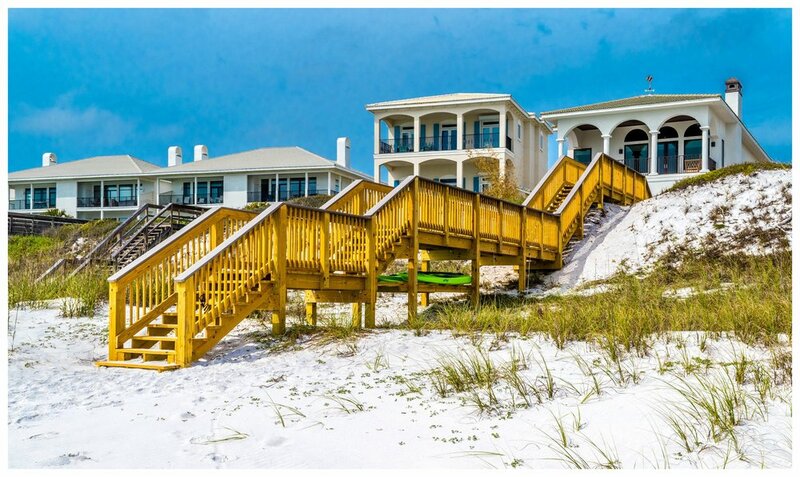 Private Beach Staircase & Boardwalk. 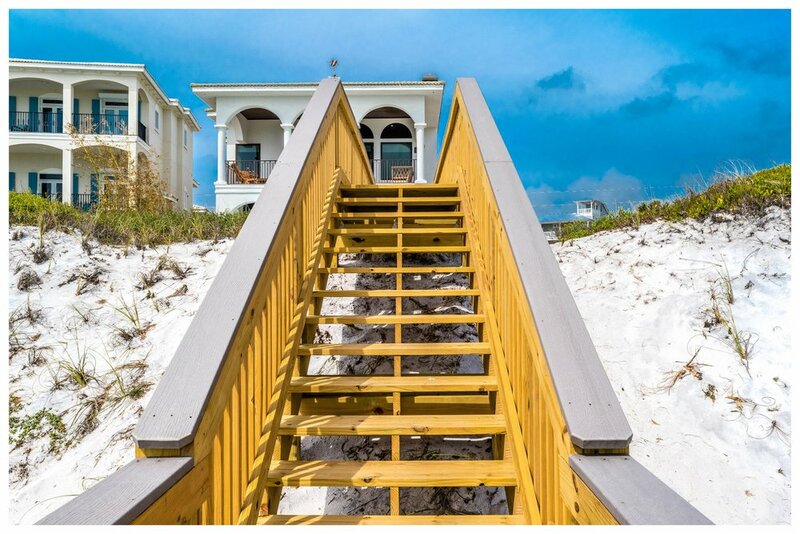 Demo and disposal of existing structure as well as design and construction of new beach access at this private residence in Seagrove, Fl. 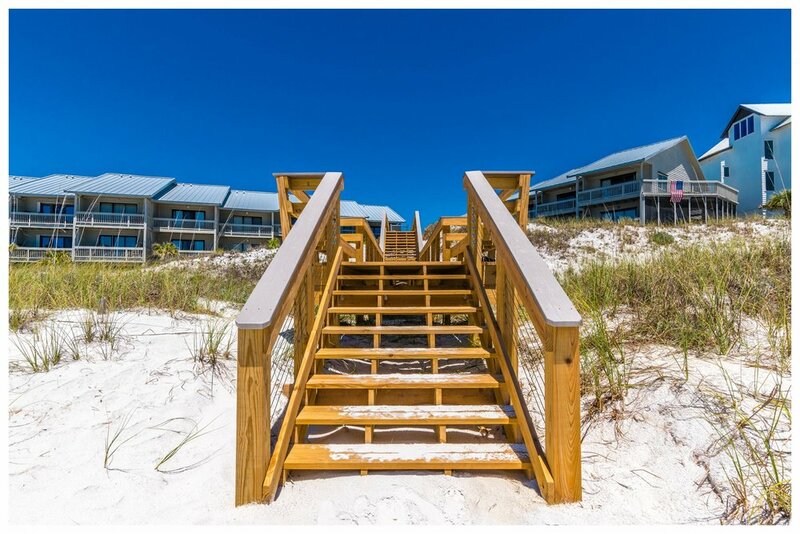 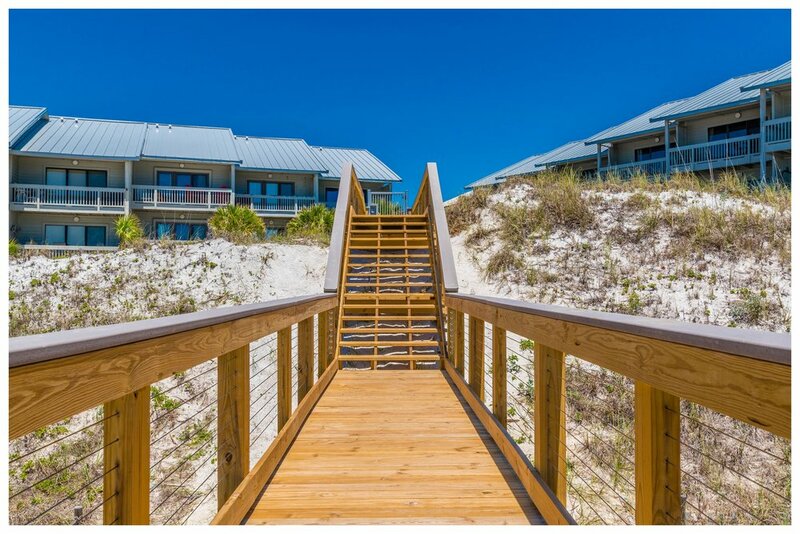 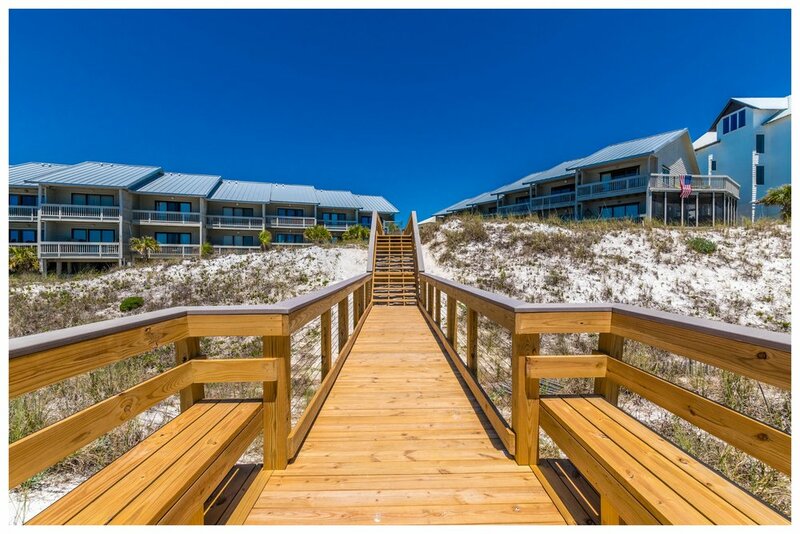 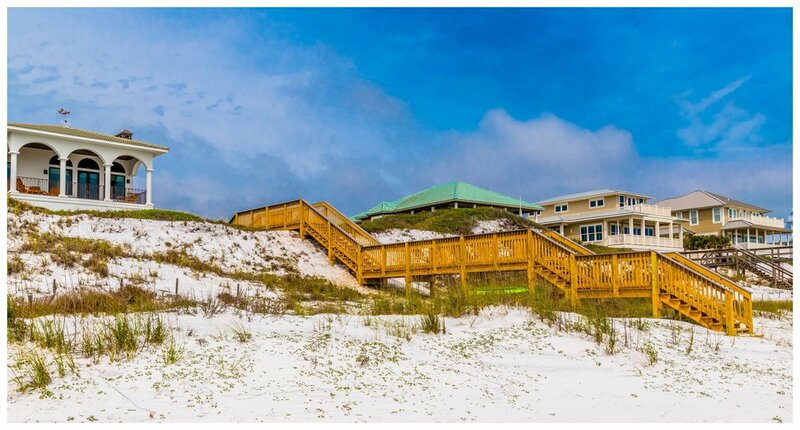 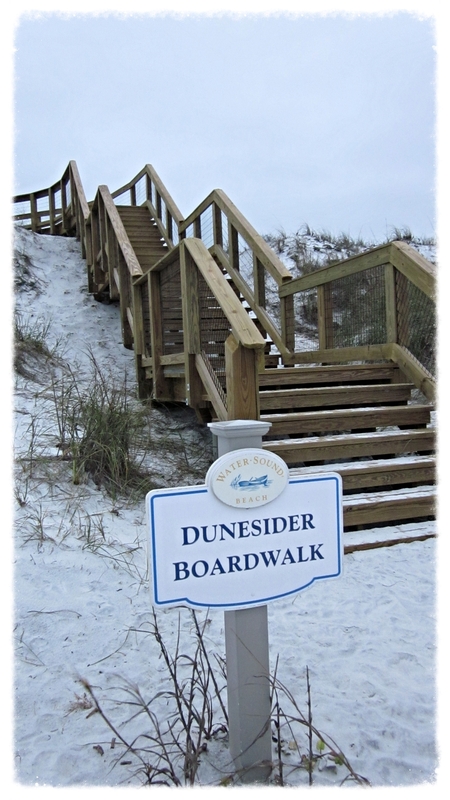 Boardwalk & Beach Access with Dune Crossovers. 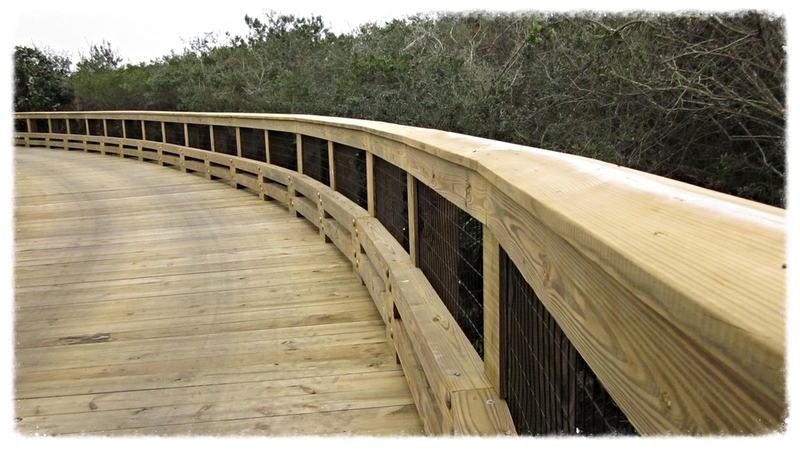 Backwoods Bridges was contracted on this project for the Walton County TDC. 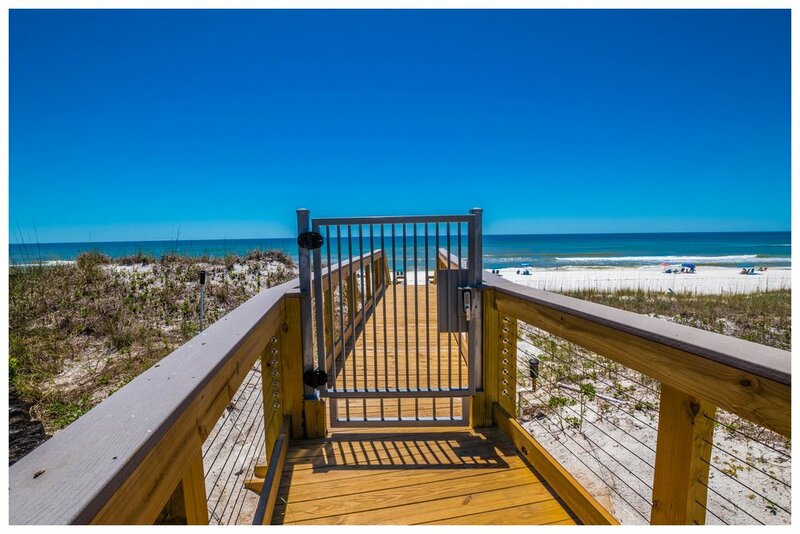 The project included demolishing and replacing four existing beach accesses along Scenic County Hwy 30-A. 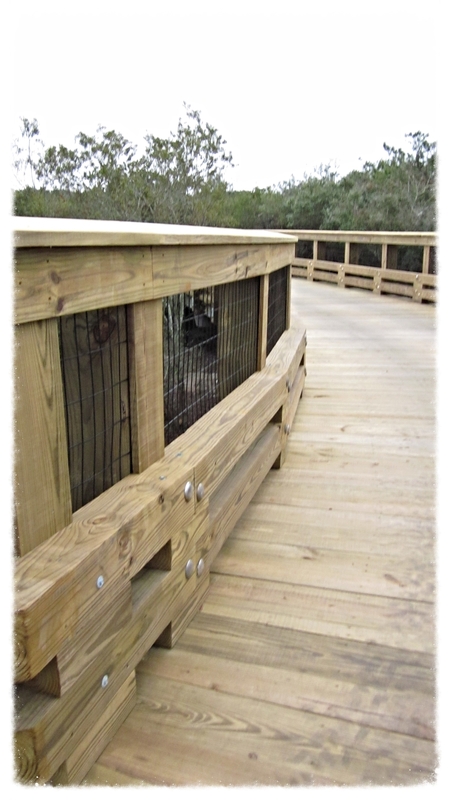 The existing accesses were four foot wide and in need of replacement. 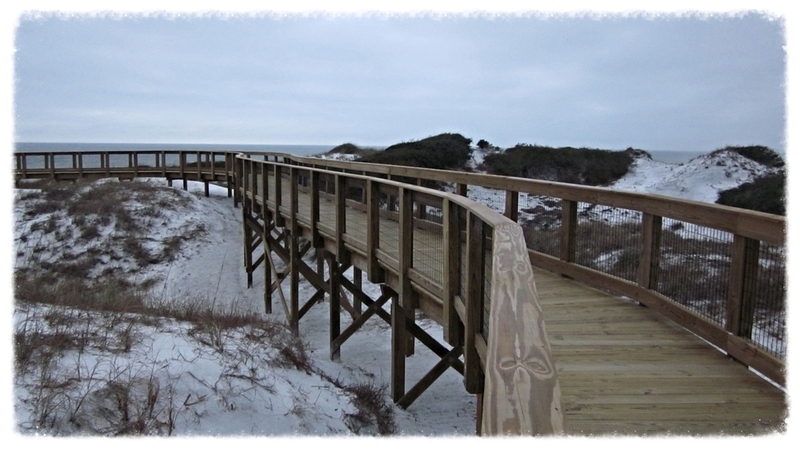 Private Boardwalk & Beach Access Point. 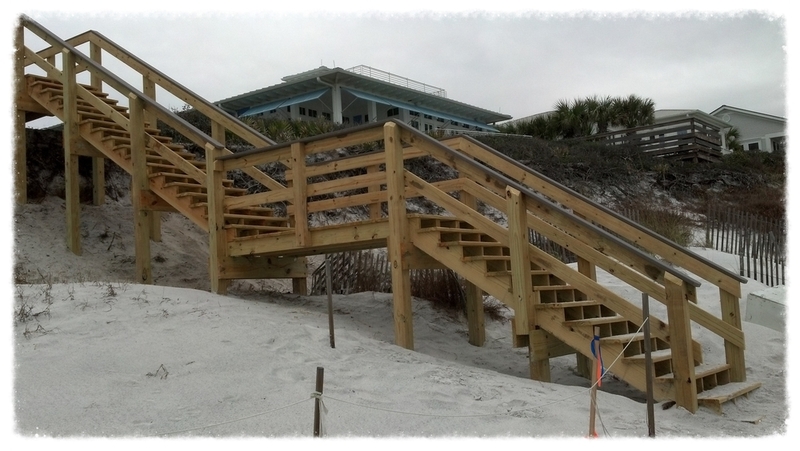 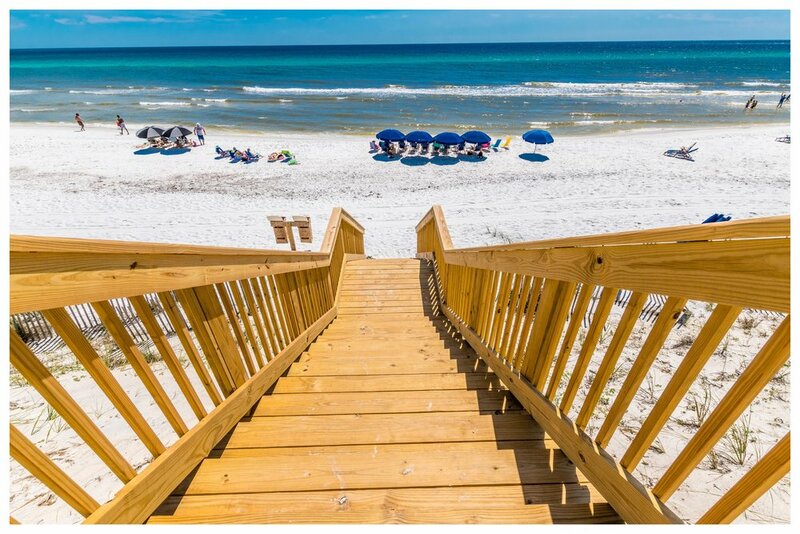 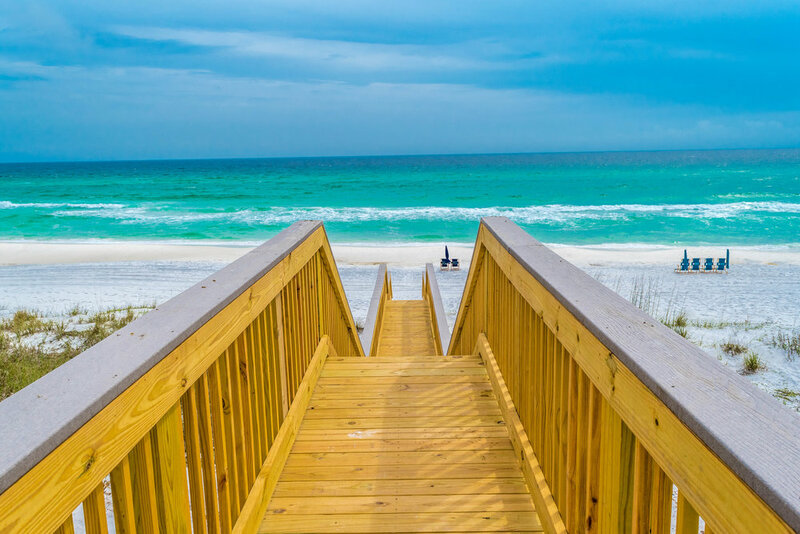 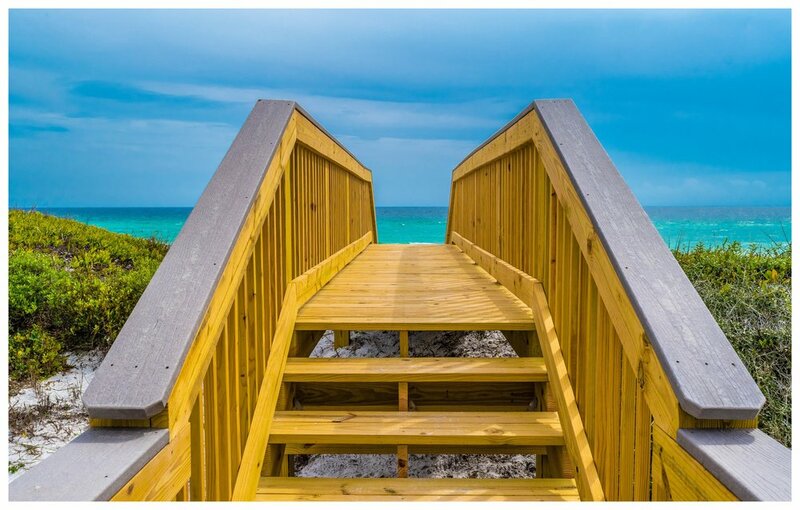 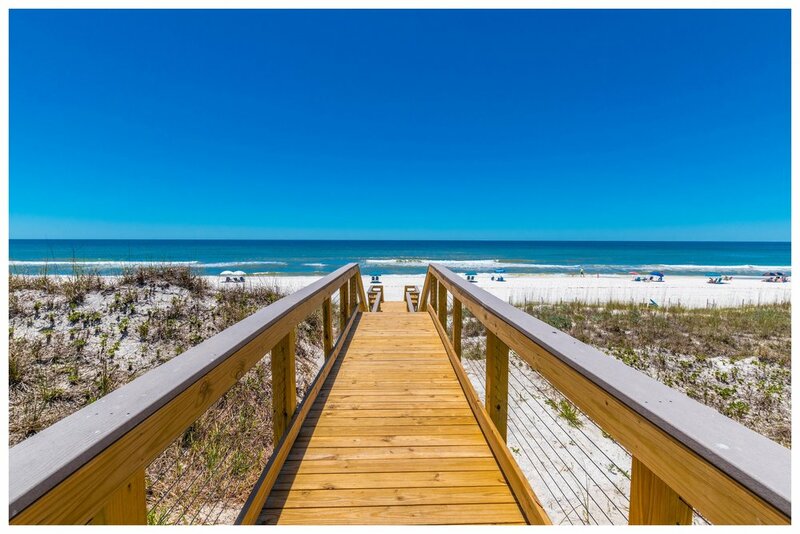 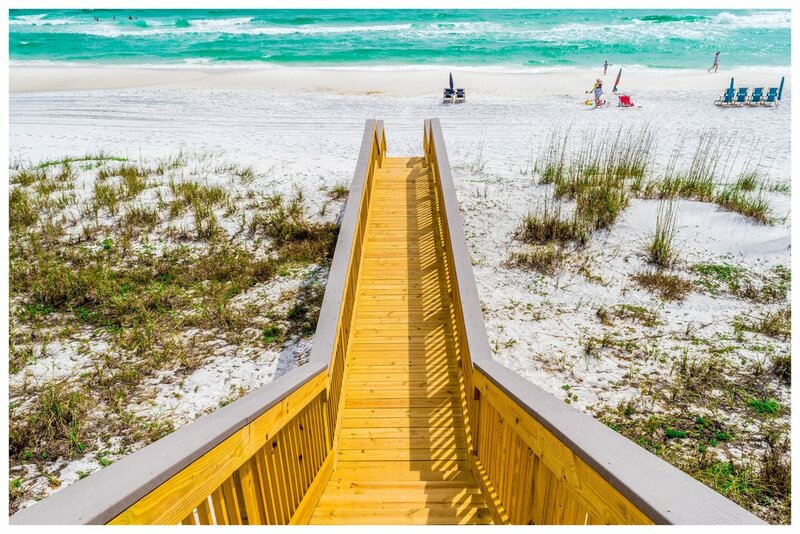 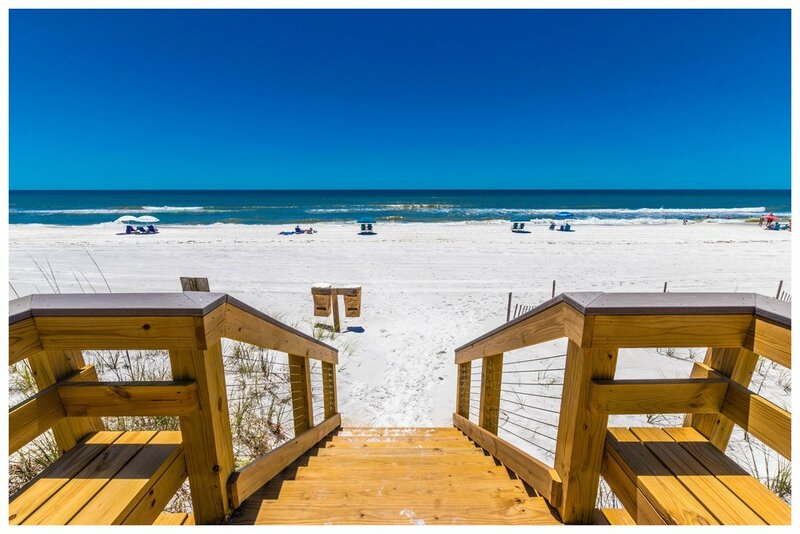 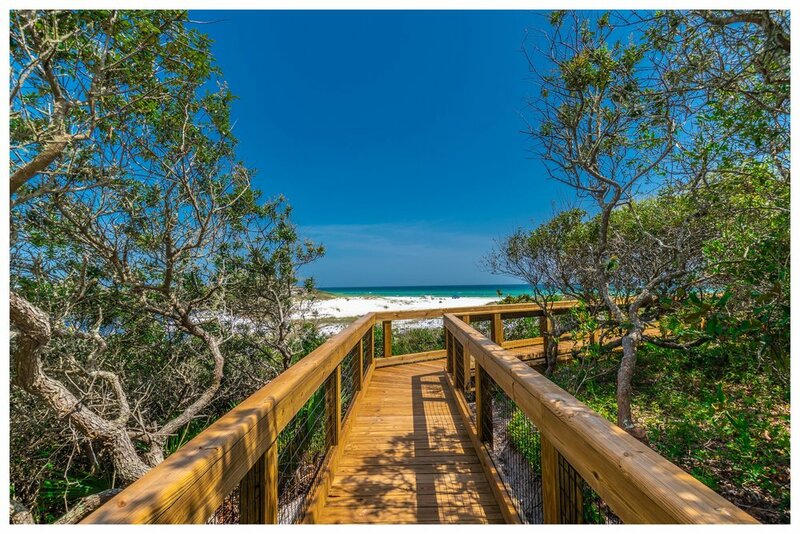 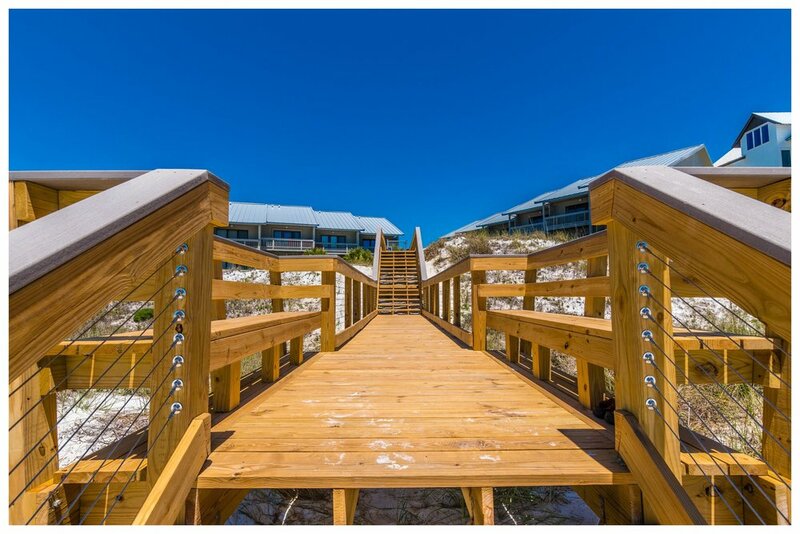 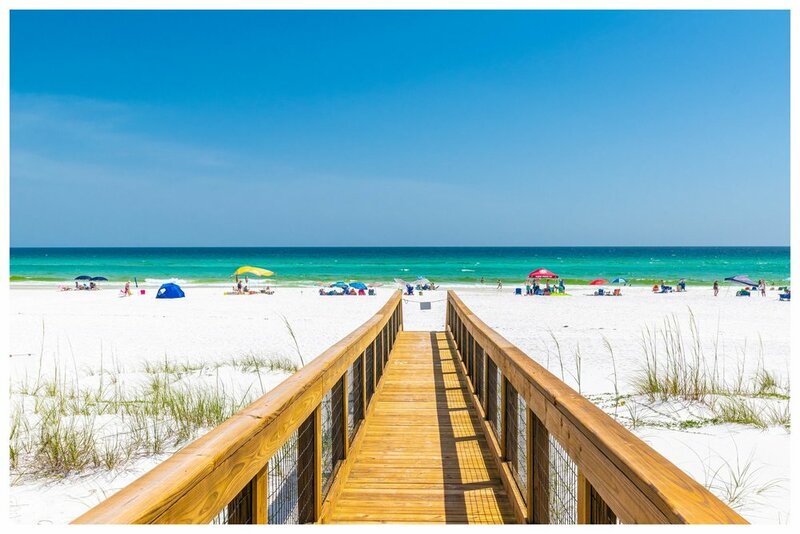 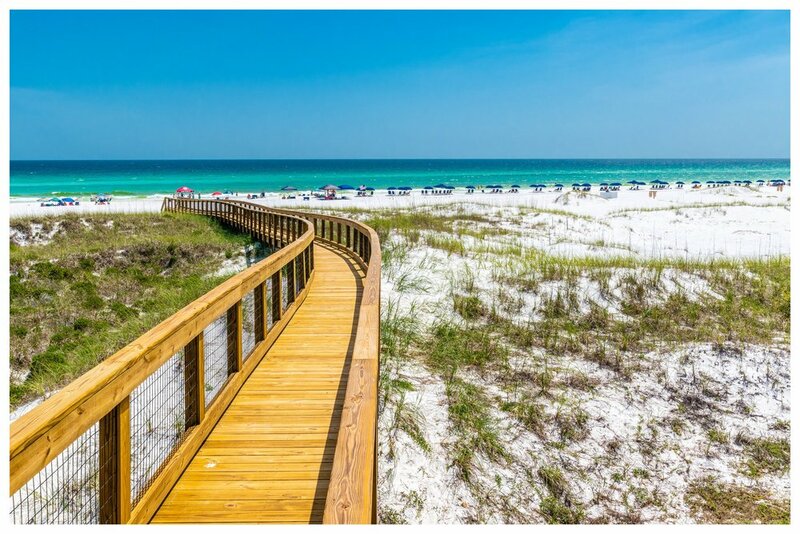 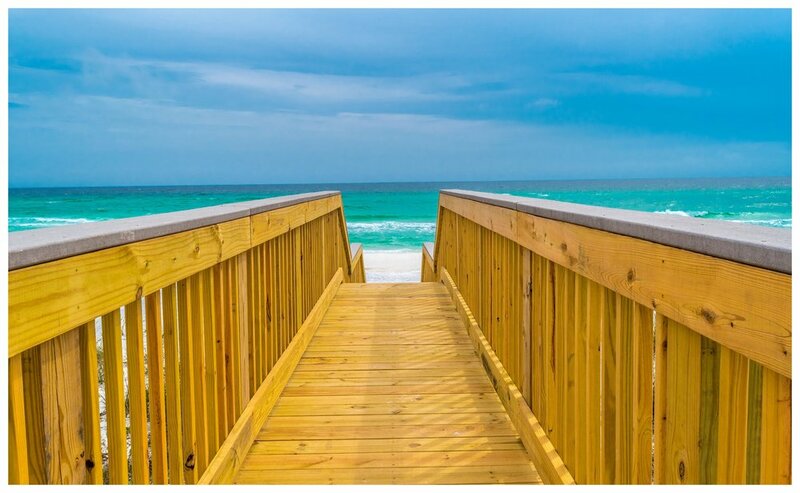 210 LF of 5’ Beach access and boardwalk demo and rebuild on the beautiful white sands of Majestica Beach in Seagrove, FL. 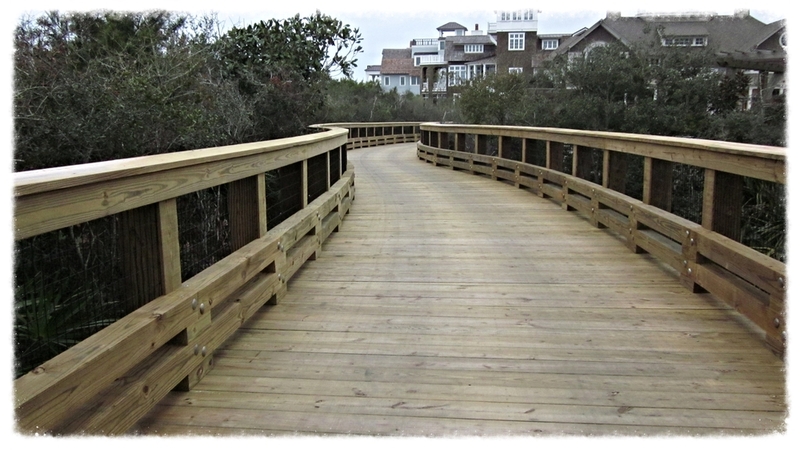 Pedestrian Overpass & Beach Access. 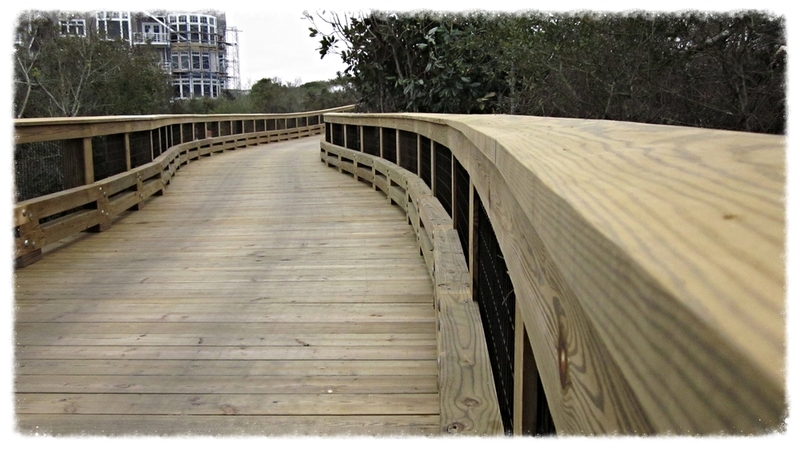 This is a timber bridge at the Courtyard Marriott project in Okaloosa County, FL. 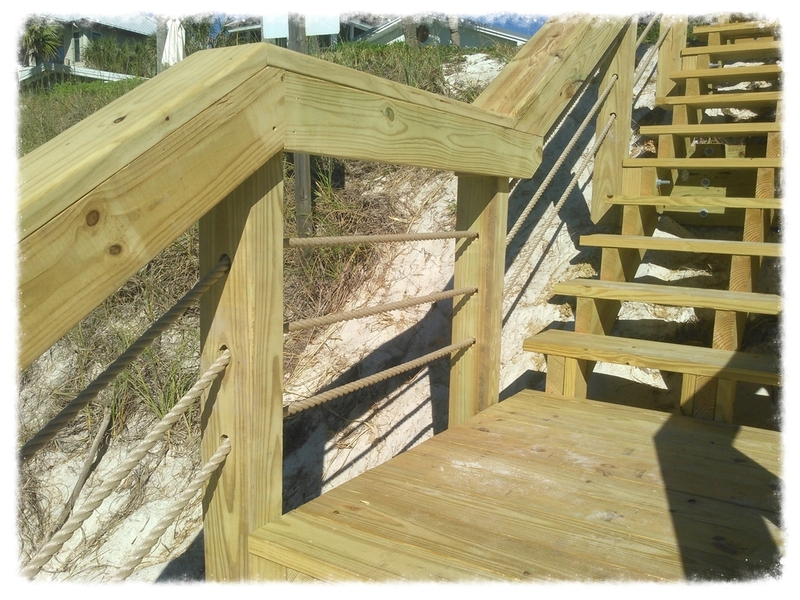 6' wide pool and beach access with 4x2 pvc coated wire mesh infill handrail. 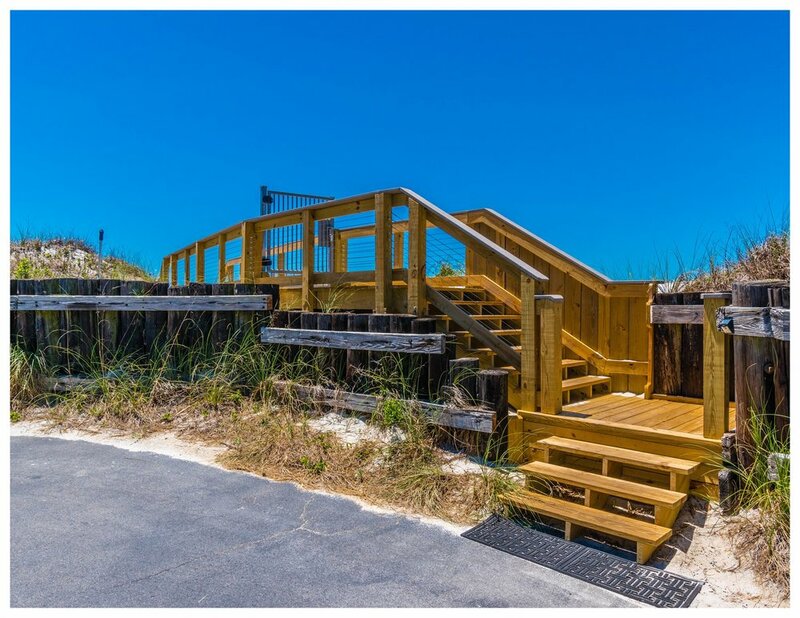 Beach Access with Staircase & Boardwalk. 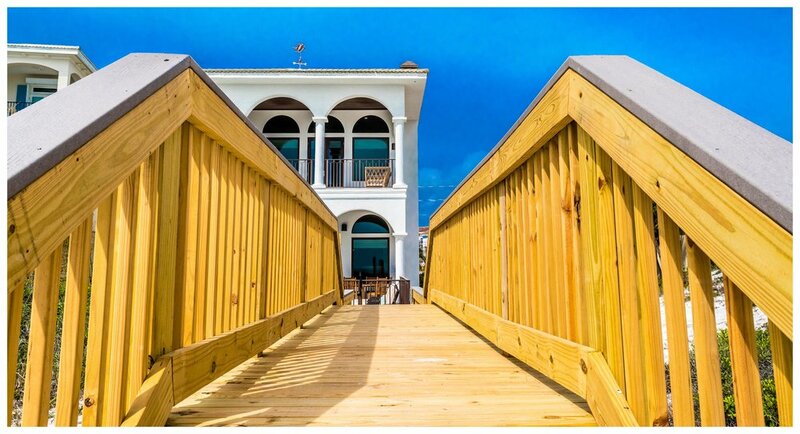 Lake Access with Boardwalk & Staircase.